Who Is Azor Ahai on Game of Thrones? 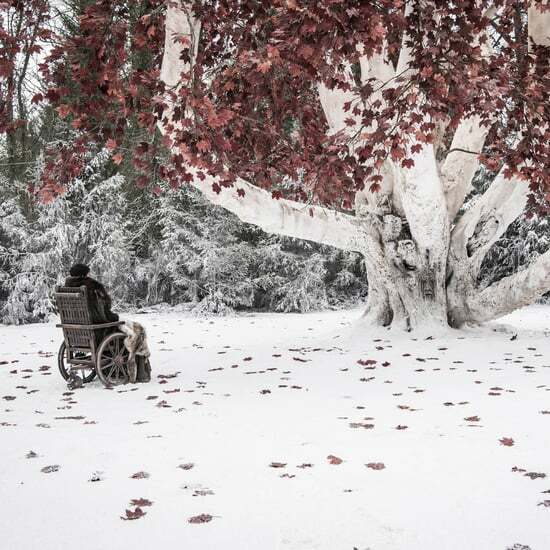 Winter is finally here now that we've reached the premiere date for Game of Thrones season eight. 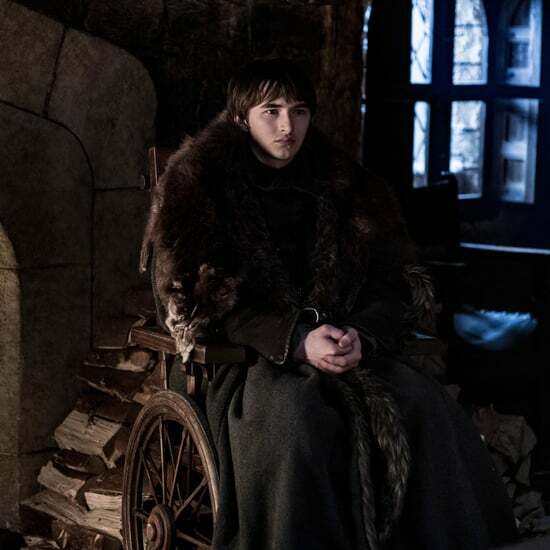 Although it was a long wait, the upside is that the two-year gap between seasons just gave us more time to rewatch old episodes and dive further into possible theories about how the series will end. 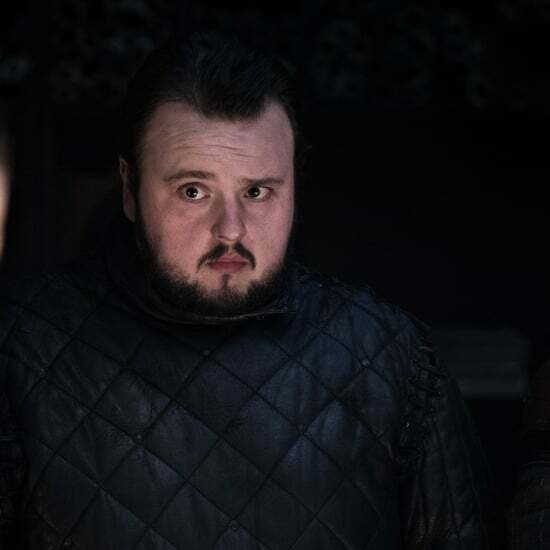 If there is one theory a Westerosi must know, it is that of Azor Ahai, aka the "Prince That Was Promised." 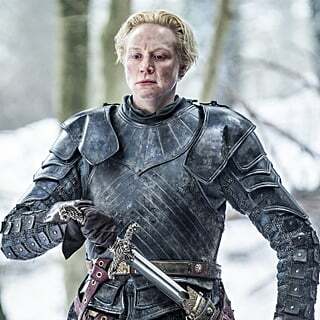 In simple terms, Azor Ahai was the legendary hero who was said to have fought the White Walkers and the frozen zombie army during the Long Night years ago. The prophecy states that "when the red star bleeds and the darkness gathers, Azor Ahai shall be born again amidst smoke and salt to wake dragons out of stone." In addition, the prince was said to have a burning sword of flames, named Lightbringer, which he formed while sacrificing his wife, Nissa Nissa. There are many options and theories as to who the reincarnation of this hero is. Some include Beric Dondarrion, Jon Snow, the Hound, Ser Davos, Jamie Lannister, and Daenerys Targaryen. Others even believe that Azor Ahai is already deceased and was Rhaegar Targaryen (Dany's sister and Jon's father). However, if you recall, Melisandre used to believe that Stannis Baratheon was Azor Ahai. Now, as we learned in season seven, she believes that Jon is Azor Ahai, but also that Khaleesi has a important role to play. Therefore, let's take a closer look at the possibility of Jon and/or Daenerys being the "Prince (or Princess) That Was Promised." Daenerys Targaryen has many, many names, and Azor Ahai might be another. Simply put, Dany fits all the requirements of Azor Ahai. She was born on Dragonstone near the sea, amidst "salt." Daenerys also is reborn amidst "smoke" when she walks through the funeral pyre of Khal Drago unscathed after a Red Comet appears in the sky. It is there that she hatches her three dragon eggs and "wakes" the dragons. "Stone" can refer to her either being from Dragonstone or "stone" from the fire. Similarly, "salt" could possibly be related to the tears she sheds after Drogo's death or the "salt" from the ocean near which she was born. 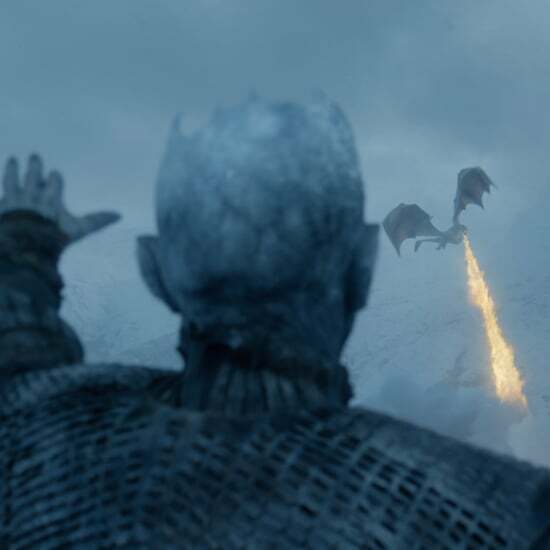 As for Lightbringer, perhaps one of her two dragons (RIP, Viserion), could be considered a light-up sword in that their fire destroys White Walkers. "Then Bowen Marsh stood there before him, tears running down his cheeks. 'For the Watch.' He punched Jon in the belly. When he pulled his hand away, the dagger stayed where he had buried it. Jon fell to his knees. He found the dagger's hilt and wrenched it free. In the cold night air the wound was smoking." 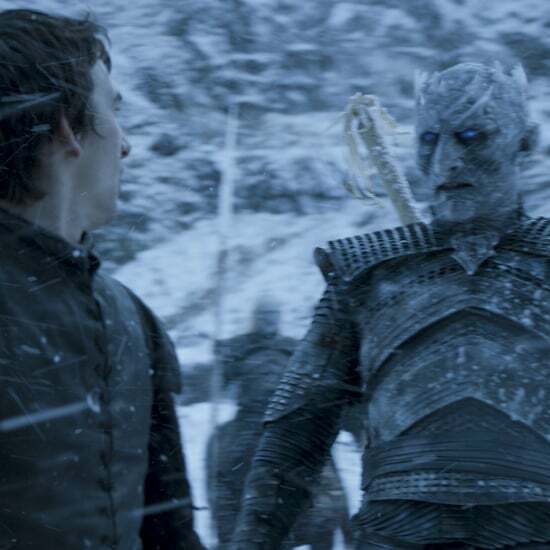 As for the White Walkers, Jon has had many encounters with the undead, which he is definitely determined to defeat. Also, it could be considered that he "wakes dragons out of stone" when he mines the dragonglass at Dragonstone. Plus, if he is a Targaryen, he has dragon blood. When it comes to the "bleeding star," viewers and readers alike think this refers to to Ned Stark's sword, Dawn, which is covered in blood as he brings it to the Tower of Joy to Lyanna's side at Jon's birth. As for what or who Lightbringer could be, that is uncertain. Let's just hope that if Jon is Azor Ahai (which is very probable) that this doesn't mean he will have to sacrifice Daenerys to create Lightbringer as the first Azor Ahai similarily did with his love Nissa Nissa those many years ago. Melisandre made it clear that both Jon Snow and Daenerys Targaryen have a role to play in destroying the White Walkers. In addition, as we can recall, Missandei mentioned that in High Valyrian the prophecy is not gender specific, meaning that Azor Ahai could be prince or princess. 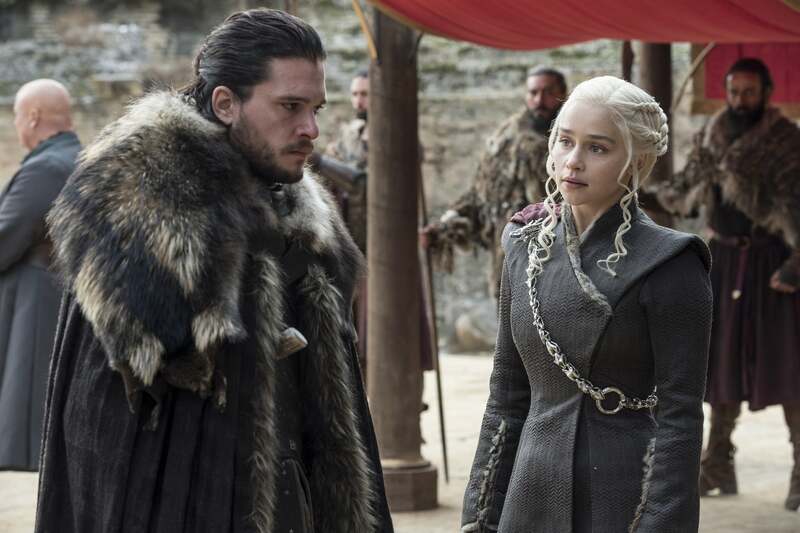 Therefore, it is probable that both Jon and Dany are the two key components in defeating the Night King and his army. Talk about a power couple. Let's just hope that both survive the final season.